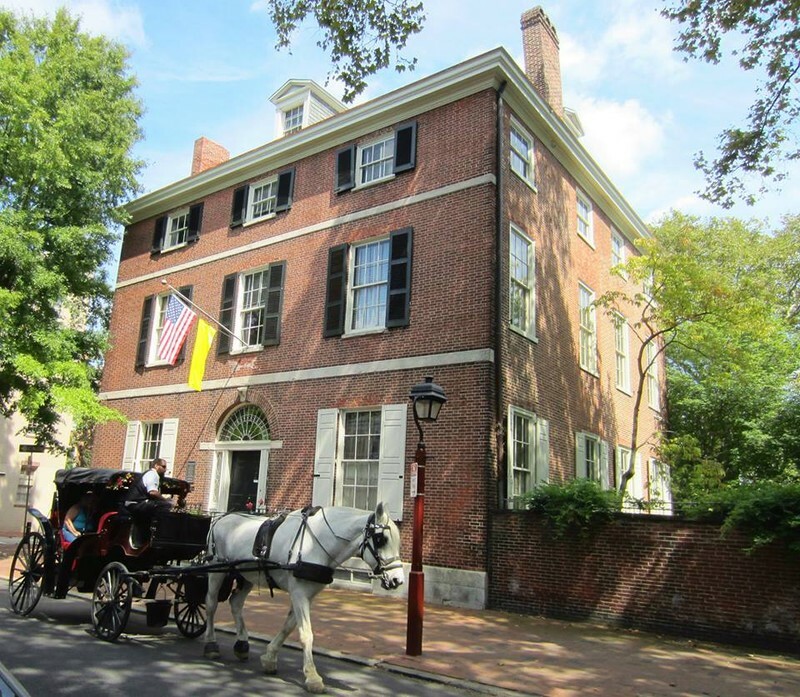 The square, four-story brick Physick House is the only free-standing Federal townhouse remaining in Society Hill. With its huge doorway fan light (the largest in any Pennsylvania residence in 1786) plus grand proportions and straight, classical lines, Physick House is an exceptional example of the Federal style. Its collection has outstanding examples of French-influenced Neoclassic furnishings. Its unusually large city garden contains plants popular in the 19th century and features a winding path, grotto and classical statuary.